It can be a challenge to maintain an independent lifestyle at an advanced age. This is due to diminishing health and physical capabilities, which can make it difficult to handle day-to-day activities or to live on your own. However, just because you are aging, it does not mean you have to let go of your beloved lifestyle. There are a number of methods you can in order to help you stay healthy and youthful. 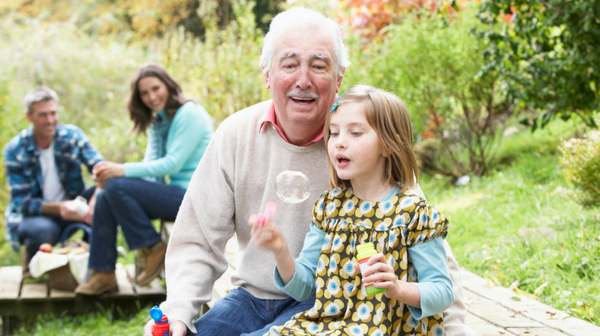 Here are a few ways that can help you maintain your independence. 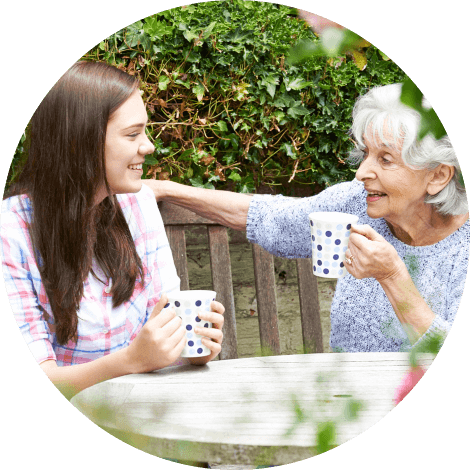 The stress that can come from the ever-growing challenge of living on your own at an advanced age can cause numerous health problems. 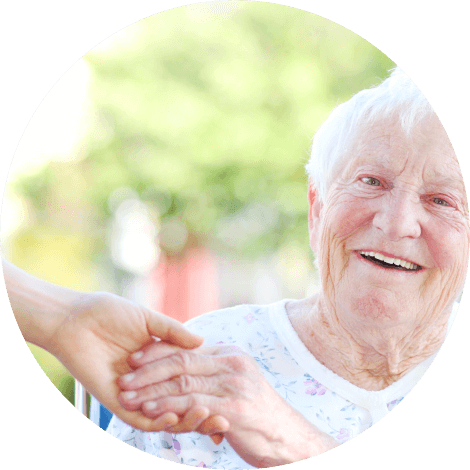 However, by moving to our residential care facility in Rancho Palos Verdes California, we are able to provide you with personalized support to help you continue living an independent and satisfying lifestyle. Maintaining a balanced diet is crucial when you want to stay independent and healthy. Food can actually impact every aspect of your health. It can be used to boost your mental health, physical health, immune system, and even your appearance. Through our assisted living in California, we can even help you eat right by preparing delicious and nutritious meals for you on a daily basis. Exercise plays a crucial role in a healthy lifestyle. By exercising on a regular basis, you will be able to maintain your muscle mass, energy, strength, mental health, and it can also help you feel happier. There are many different kinds of exercises you could try as well, so have fun and find something that you enjoy doing as this can be a great hobby to do during your free time. Those are a few excellent methods that you can try when you want to make sure you are able to hold onto your youth and independence as you get older. 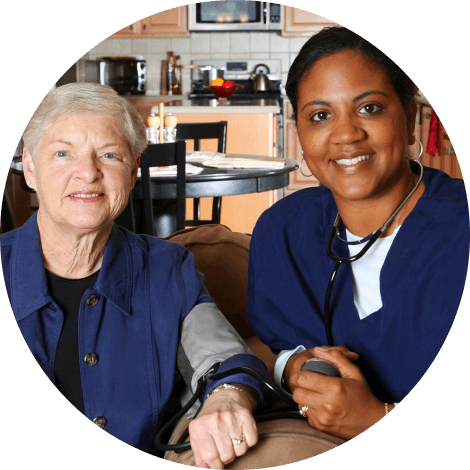 If you would like to find out more about how you can maintain your health or if you are interested in learning more about our elderly care in Rancho Palos Verdes, California, please feel free to get in touch with Pacific Sunrise Home anytime. 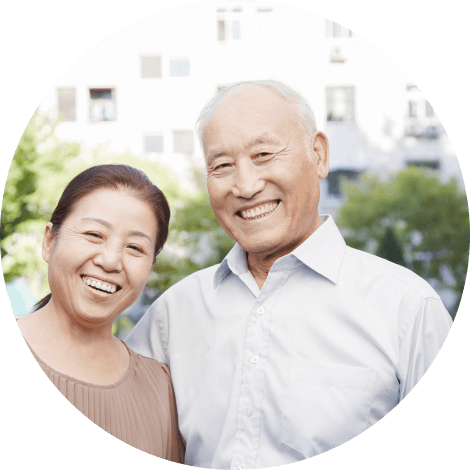 This entry was posted in Youthful Vigor and tagged Golden Years, Healthy Aging, Home Care. Bookmark the permalink.